The nation’s three most important holidays are Christmas, Easter, and the Assumption. Christmas tends to be a private, family holiday, but lights and decorations adorn city squares across the country. 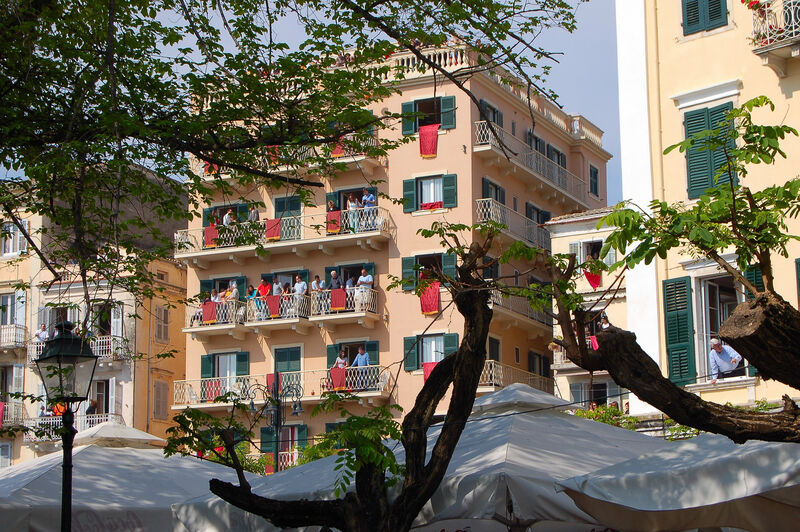 Assumption Day is a major summer festival for many towns and islands. Easter weekend is perhaps the most flamboyant of all holidays; religious processions on Good Friday and the following Saturday evening culminate in exuberant fireworks at midnight, Easter morning. 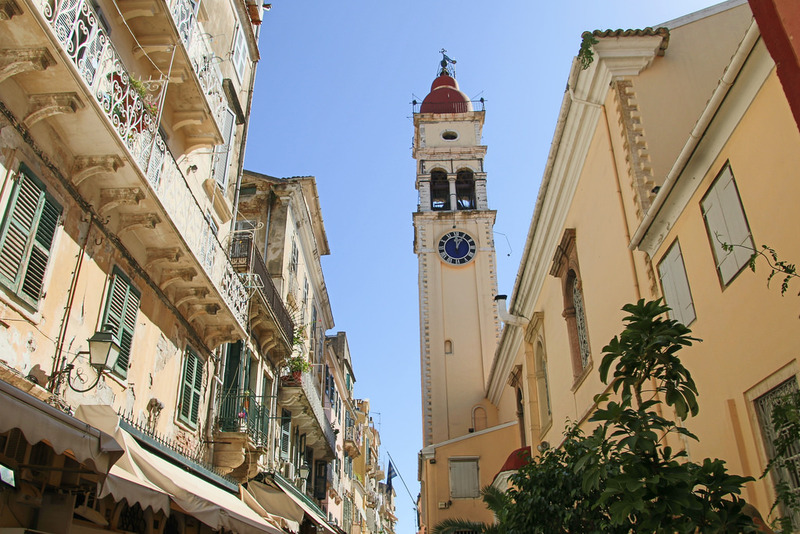 Although not an official holiday, pre-Lenten carnival -or apókries- is a major celebration in cities throughout the country, with Patras hosting the country’s largest and most famous events. Carnival season comes to an extravagent ending the weekend before Lent begins, with costumes, float parades, and various regional traditions. In addition to nation-wide holidays and celebrations, many towns and regions have their own regional festivals commemorating various historical events, local patron saints, or wine harvests. Contrary to most national holidays in other countries, Independence Day in Greece is a very sober holiday. Note that the method used by Greek Orthodox Church to determine the dates for Holy Week and Easter are different than that used by the Protestant and Roman Catholic Churches. 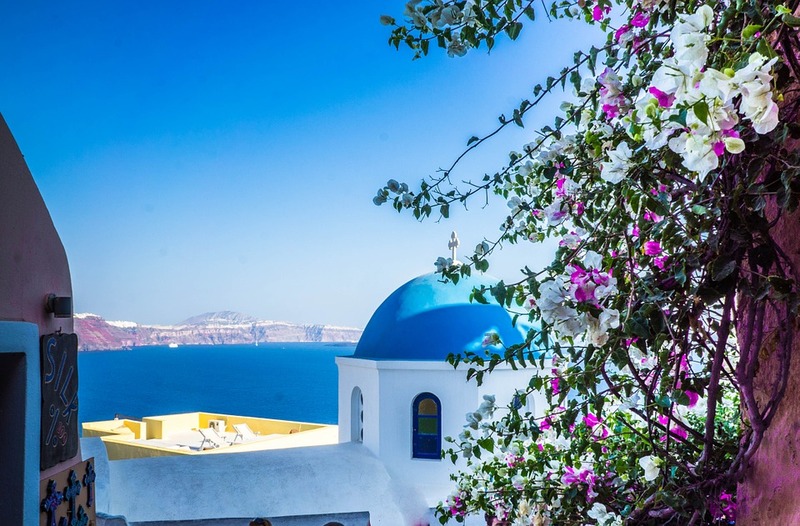 Therefore, Greek Orthodox Holy Week and Easter usually fall on a slightly later date than their Protestant and Roman Catholic counterparts, but they do frequently coincide.